The National Space Centre is an all-weather attraction for all the family, situated in the heart of the Midlands, located just two miles from Leicester city centre. Why not take a tour round the centre, or check out our special events and birthday parties for a full range of ideas to make your visit out of this world. 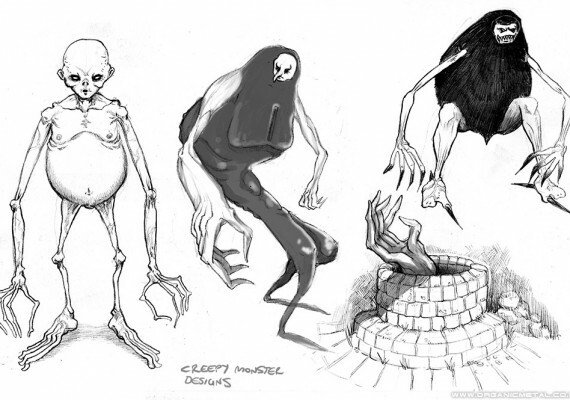 Some Creepy Monster Designs: Read more!